​Update : They transferred refer money so loot is working fine. 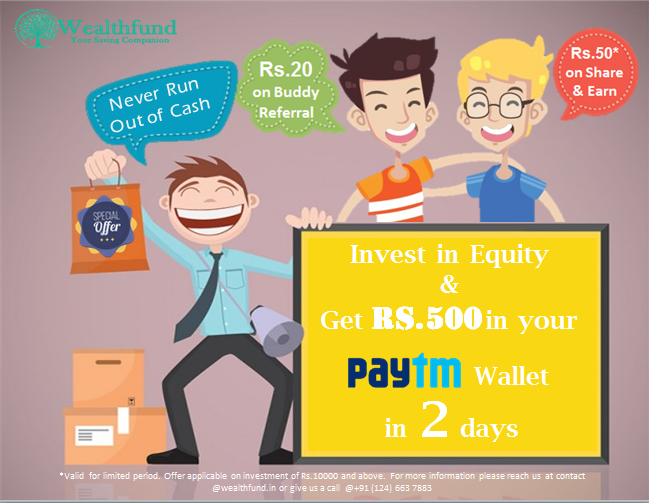 AND REGISTER WITH YOUR DETAILS AND PAYTM NO. 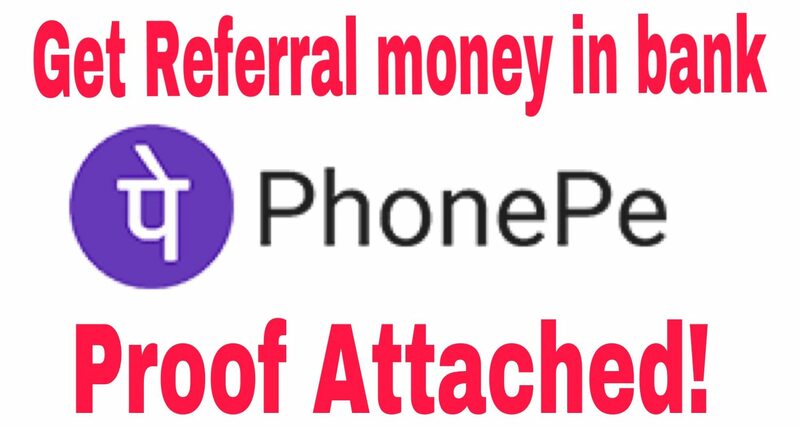 PhonePe Refer and Earn offer Get Rs.75 per refer!